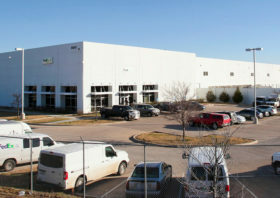 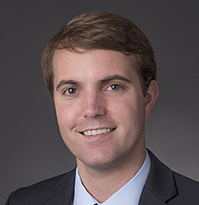 Northwest Distribution Center is a three building development comprised of Class A distribution warehouses located in Houston’s Northwest Industrial Market. 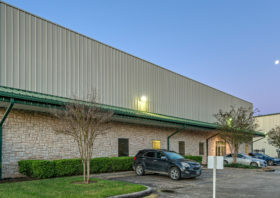 The buildings’ strategic location between US Interstate 10 and US Interstate 45, paired with immediate access to US Highway 290, allows them to serve as a major logistics hub for distributors wishing to move shipments west, north or into center Houston. 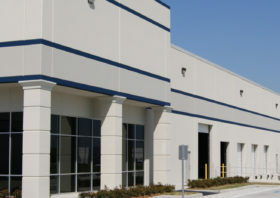 Currently, three spaces are available for lease ranging from 9,840 to 21,840 square feet.